Are you, as a landlord, tired of dealing with ‘professional renters’? ‘Professional renters’ make a living on deceiving landlords into giving them their property with no plans of paying. They move into the unit or home, stay there for as long as they can and disappear just at the right time before you take them to court. Or worse… You take them to court and they counter sue you! You drop the case & they repeat on another landlord. Are you ready to deal with another desperate tenant, that want to rent immediately, as early as yesterday, if possible? A move is usually something you plan for and not something you just jump at, except he or she just got transferred or is an international student who just moved into the country. Are you ready to listen to more horror stories, complaints about how their past landlords treated them, or even some very sad stories? We know sometimes bad things happen to good people. However, there is a possibility that they will treat you in the same manner as they did the past landlords and probably give you some heartache. Will you feel comfortable dealing personally with tenants (possibly family members) that are always late, or have a history of misbehavior, or have drug and/or drinking problems, such that, they even get drunk before coming to showings? Are you ready to deal with another midnight maintenance phone call/ The hassle of disputing with tenants? Angry tenants refusing to pay and end up damaging the home & the long tedious, costly eviction process? Every tenant needs to be thoroughly checked, evaluated, ‘dug up’, and all the facts about them found out. That is why we at Pretty Home Realty, as a Metro Detroit Property Management Company are here for you! 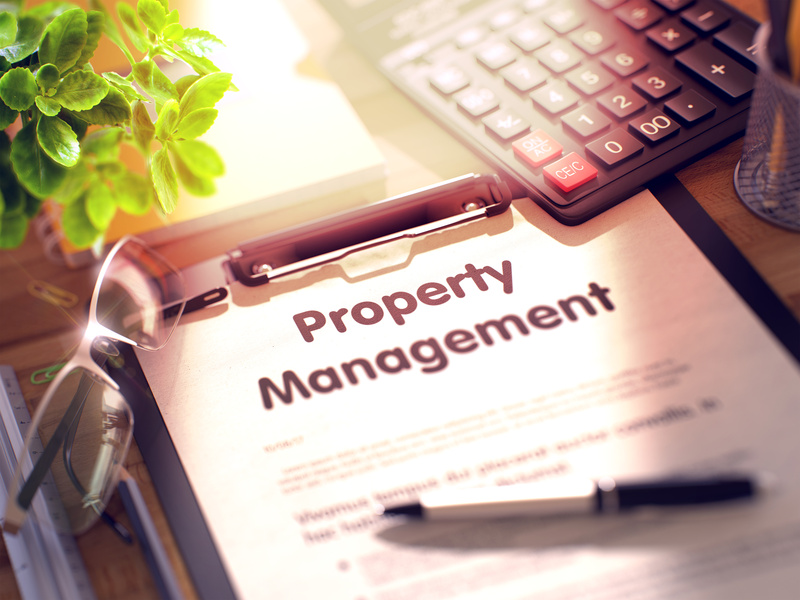 In today’s real estate environment, property management is very important to everyone because many former homeowners are being converted to a tenant, and back to homeowners, for example in the Detroit, Michigan area. Here at Pretty Home Realty Property Management, our major strength is our continued open and honest communication with all of our clients and that drives our success. We provide high-level customer service, combined with the experience and commitment of our staff to effectively manage your investments. 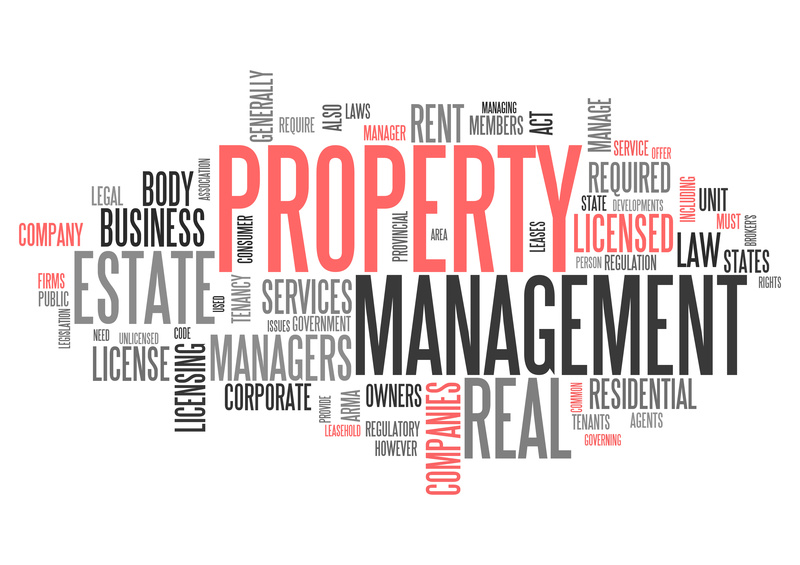 Our job as a property management company is to advertise your rental property under our care, handle tenant inquiries, screen applicants, select suitable candidates, draw up lease agreements, conduct a move-in inspection, move the tenant into the property and make sure to collect all rental income. Also, we will coordinate any maintenance issues, supply you as the owner with financial statements and any relevant information regarding the property. It is our duty to keep you informed every step of the way. We advertise, first, on our website, then on various social media websites, Craigslist and even on the MLS (Multiple Listing Service). Every tenant has different needs and circumstances that have to be addressed personally. Our qualified team, along with our able Property Manager, ensures that we tailor the list of properties we have at our disposal to suit the needs of everyone. Fair Housing is an issue in the real estate industry. But we do have our strong fair housing policy posted on our website. Our pet policy is also there for all to see. We conduct routine and scheduled inspections on all the properties under our care on a regular basis and a report about their condition and care is generated and sent. Where necessary, we also advise on how best to maintain and ensure the quality of the property. 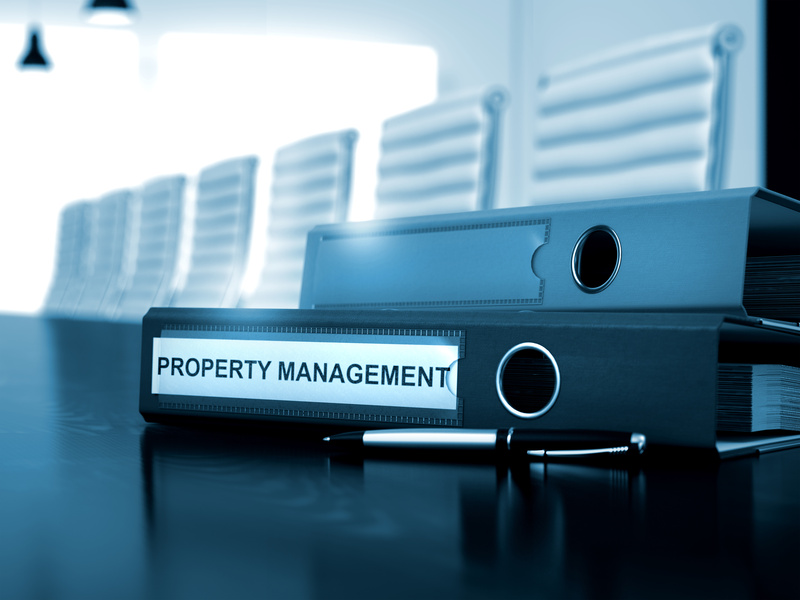 The move-in and move-out inspections are critical steps in the management life-cycle. We make sure to do this every time before a tenant moves in or out of the property. With our already created list of things to check out for, coupled with detailed photographs and videos, we make sure that the condition of the property is best both at moving in and moving out. Also, every tenant is handed our tenant handbook that highlights and helps them to understand their responsibilities as a tenant. Before any maintenance above the pre-authorized spending limit is done, we make sure to contact all our landlords to seek their approval before any repairs are carried out on the property. We have at our disposal a bank of experienced professional tradespeople who can work to fix any necessary repairs, however, this is at the landlord’s discretion. We carry out rent reviews regularly on all the investment properties under our care, putting into consideration their current conditions, to ensure maximum rental return. 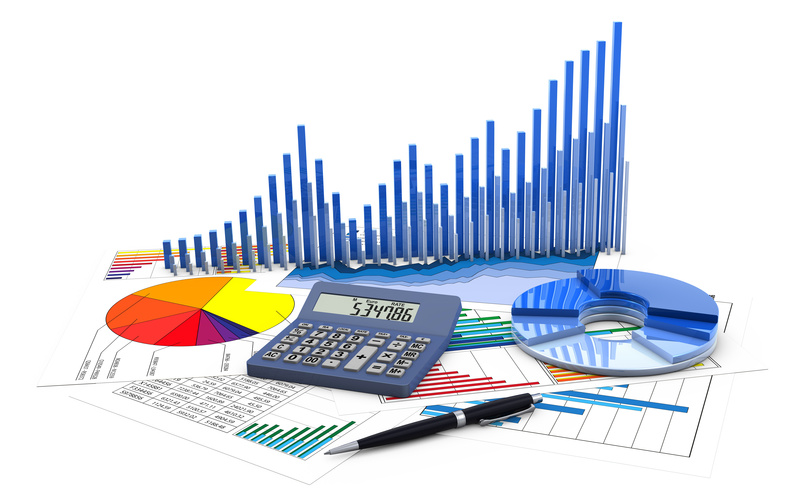 Account statements are sometimes the most important things to the investor. With that in mind, we make sure to prepare an account statement for each of our investors during the last week of every month, showing all income and payments for the month, any cost of maintenance that was carried out and our competitive management fees. After this is done, we ask to either send out a check to the investor’s bank account or a postal address that is provided or do a direct deposit, all at the investor’s discretion. We also make sure to send out receipts for any expenses incurred because we know the IRS will require them. Like it was mentioned earlier, our goal is open and transparent communication and accounting with all our investors. That is what we do at Pretty Home Realty Property Management. Lease only fee: A one-time commission of 1 month’s rent for anyone who signs a 1-year lease. A 75% commission of one month’s rent for anyone who signs a month to month lease. Management fee: Our management fee is charged at 10% of the total rent collected or a minimum charge of $100 and is deducted from the rent collected at the end of each month. Pre-Authorized Spending Limit: We have a pre-authorized spending limit of $300. This means that we can authorize any single repair for $300 and under without first requiring exclusive approval from the investor. If the repair costs more than $300, we let the investor give approval first before carrying out the repairs. Marketing and Advertising Fees: In the case where the unit is vacant, we charge 1 month’s rent up front. This covers the real estate agent’s commission for helping to place a renter on the property. It also includes all costs of advertising, showings, as well as preparing the lease paperwork. Evictions: Evictions come up from time to time, unfortunately, because some tenants just don’t work out. Circumstances in people’s lives can change and make them unable to pay the rent. This is especially true when a person loses their job, gets a divorce, or has a serious injury. It might even be that the tenant is proving to be irresponsible and be a cause for disturbance or nuisance at the property. A fee of $400 is charged for us to go through the tedious process of eviction. Late Payments: When a tenant is late to pay, it causes us to do more work and hence we charge 50% of the collected late fees. In regards to the applicant selection process, we go all out to check and get all the information for you. 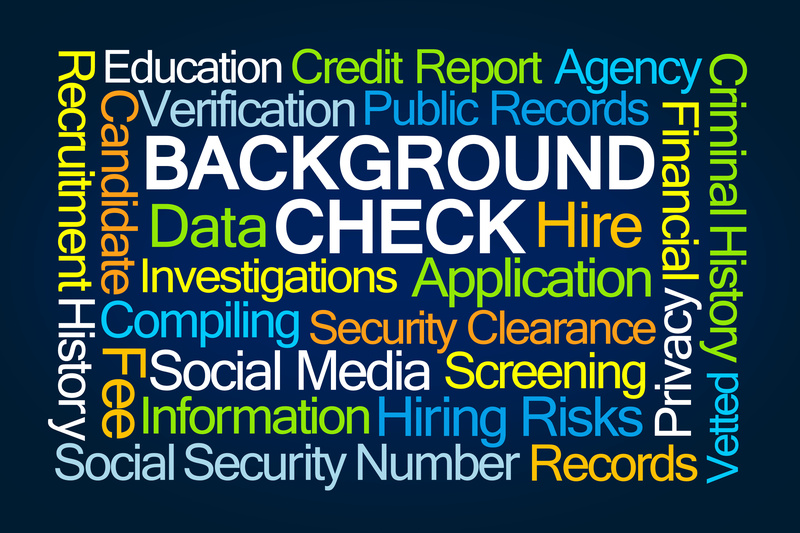 Since private investment owners are not able to access default tenant databases, which provides the occupants full background, their credit, employment, past rental and eviction history, we make that our responsibility. 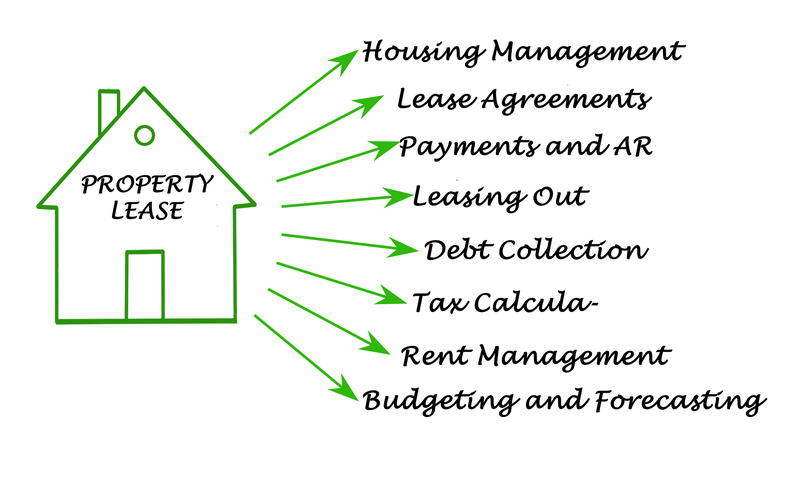 We make sure to get you tenants that will pay rent so that you can get a good ROI (Return on Investment). We know the best places to advertise your property so that we can get your property rented out in good time and start making money for you as soon as possible. Our team keeps up to date with, and are aware of current market conditions and rental prices, to advise you on what the rent should be at that particular time. We have strongly proven strategies in place to make sure that we collect rent when it is due and keep you updated about all expenses coming in on your property. We will give you access to our software platforms where you can monitor activities on your property anywhere you are. This means that you can travel anywhere in the world and still be able to keep an eye on what is happening with your property. 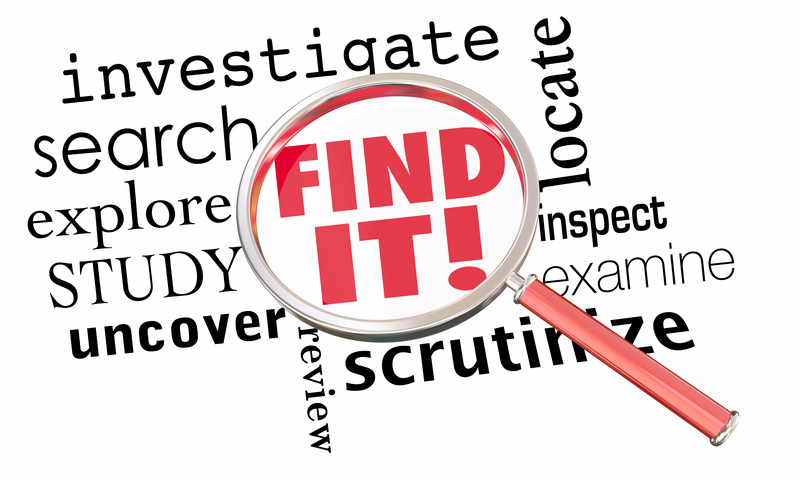 Pre and post inspection to make sure that your property is in the best condition before and after it is rented out is done by our qualified team. We take proper notes, photographs, and even videos. We have at our disposal a bank of qualified contracting teams to go to your property to carry out the best maintenance and repairs necessary without giving you any headaches. You never have to worry about getting phone calls at 1 am in the morning about a toilet overflow. Let us worry about that for you. We keep ourselves up to date with all the housing regulations and laws. Hence, we will make sure that your property is always up to code, all the time. We will give you comfort and peace of mind if you choose our team at Pretty Home Realty Property Management. To Get Started, Contact us at prettyhomerealty@gmail.com or call/text (248) 633-8568 or fill in the form below.